IBOAT360 Carbide Extreme - Heavy Metal Slasher! If you need to tear through medium to thick metal, this is the only blade you will ever need...or want. 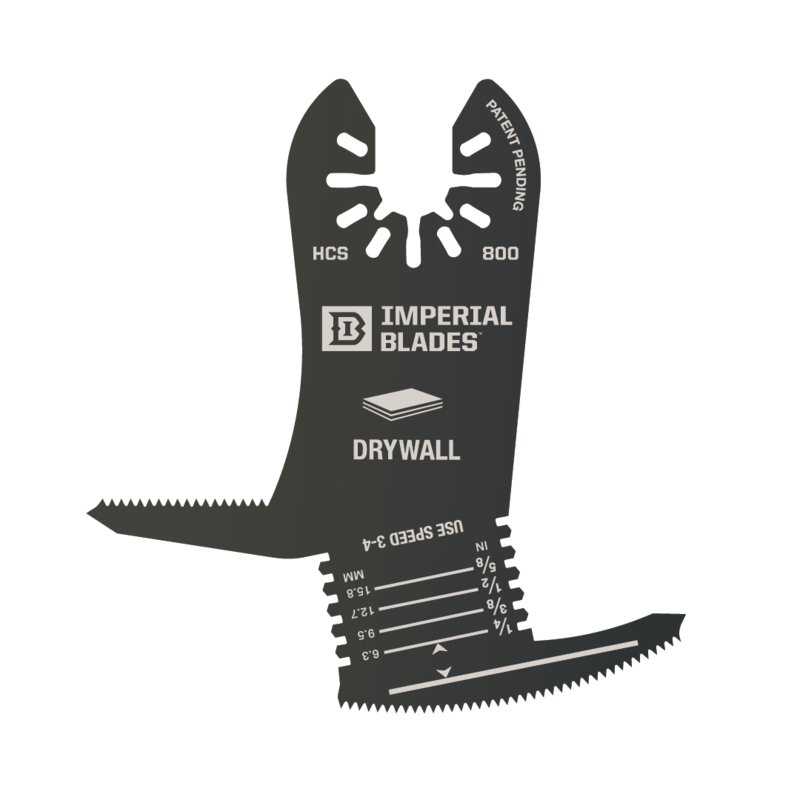 Get the job done right the first time, and save time with the Imperial Blades T360 Carbide Extreme. Specifically designed for thick metal, steel pipe, brass and deck screws, and copper. This is the only Titanium-coated, American-made carbide blade in the world! You're welcome. Wholesale Oscillating Blades in Bulk, Full Line of Imperial Blades, Oscillating Blades for Dewalt, Porter Cable, Fein Multimaster, Bosch, Milwaukee, Ridgid Jobmax, and more!